I sit at the bench for hours each year. I am in no way complaining, just stating a fact. 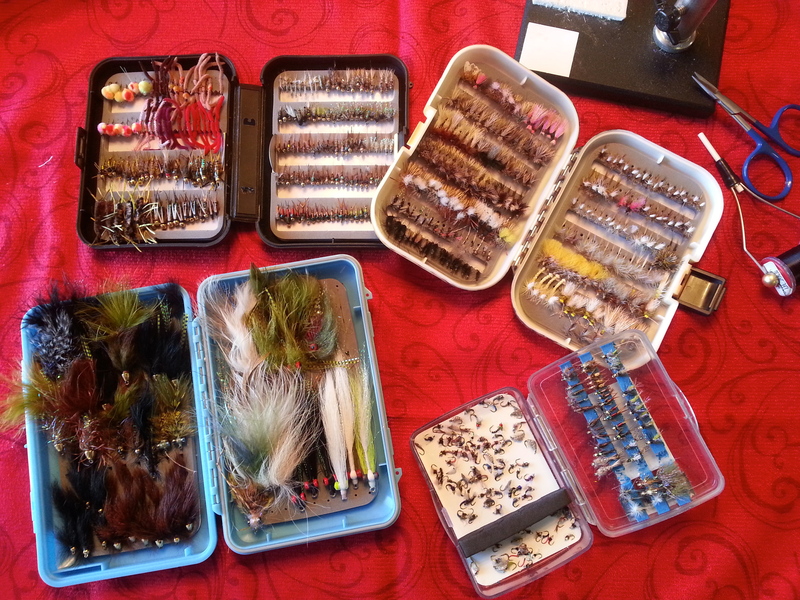 It is a love/hate relationship, fly tying. I made the decision to tie flies probably seven years ago or so when my father-in-law showed me how to tie a woolly bugger. After a half hour of destroying more maribou and chenille than I used, I had the finished product – black, size 6, and uglier than the proverbial mud fence. I walked to the other room and showed it to my father-in-law for inspection. He rolled it over a couple times, handed it back, and said “It’ll fish.” And he was right. A couple days later I would land a 16-inch rainbow in Steamboat Lake on that exact same fly. 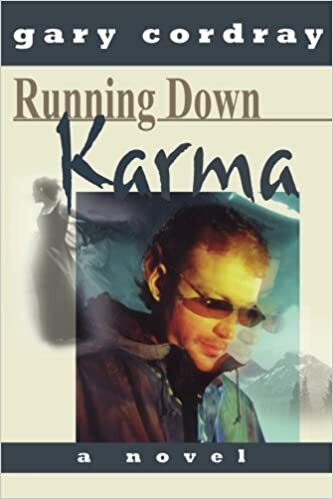 The next day, we made a trip to Sportsman’s Warehouse and into a world I had yet to discover. At first, all those feathers, all those hooks, the beads, the thread, wire, rubber, foam, it was just, well, a little intimidating. But, he patiently led the way through the aisles, pointing out a couple of key materials I would definitely want to have and ignoring the more exotic, high-tech stuff that I would one day, though I did not know it at the time, come to covet. 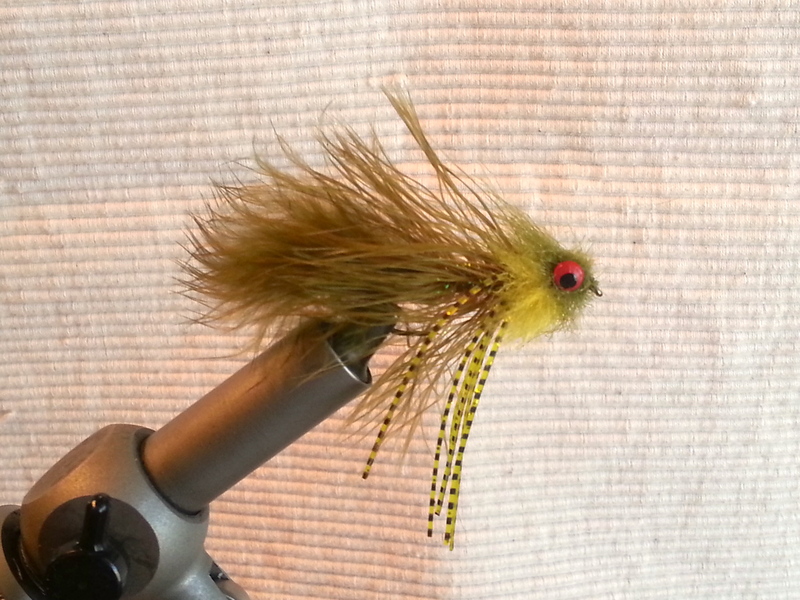 Back home, he handed me a very old, very crude vice, and showed me how to tie two more flies: the San Juan worm and the grey hackle peacock. I learned the important skills of working with different materials, palmering hackle, and whip finishing. And I had five or six flies I could actually fish, leading up to that beautiful Steamboat bow who was kind enough to reward me for my rudimentary efforts. Since that time, I have learned to tie probably 30 patterns or so. Some of them come out pretty good, almost professional, while others are, well, at least buggy-looking. My tails are not always the exact right length, and my wing-cases sometimes aren’t the right proportion, or the legs just don’t look perfect. But, they fish. And they fish pretty damned good. And the funny thing about it is, most of the guys I know who tie flies do not crank out perfect ones either, but they catch fish as well. 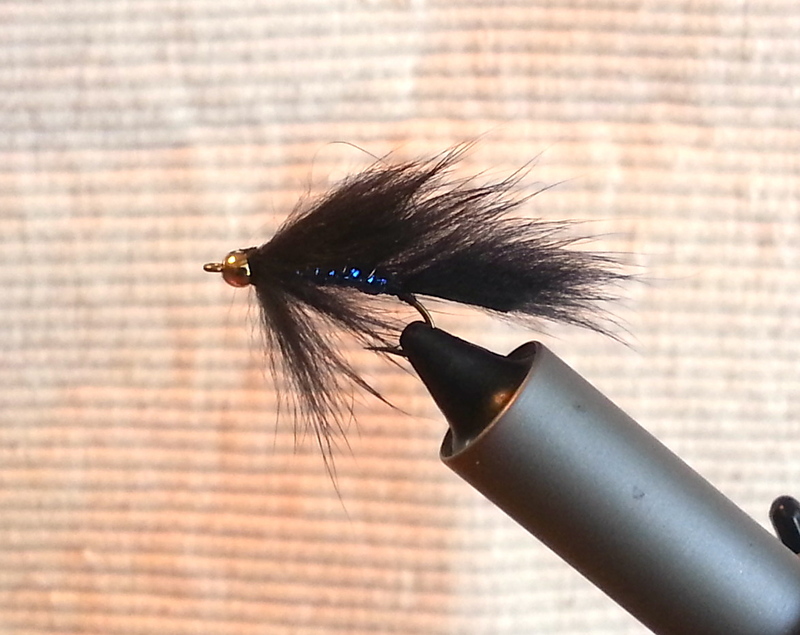 I did not get into fly tying to save money or to be an artist. I got into it because it seemed like the next logical step in fly fishing. It also forced me to think more like a fish and to consider how bugs looked to them. I think it has improved my fishing, and it is still pretty cool catching a fish on something you created out of raw materials. I do not buy many flies any more – a few odd patterns I just don’t want to tie (mostly techy dry flies), a new pattern here or there, a specialty pattern for a particular circumstance. I could not imagine spending $2+ per fly for something that looks beautiful but is going to be beaten up or lost eventually anyway. I do not believe that fish know the difference either. Okay, let me recant that a bit. I do not think the fish prefer one over the other after a certain point. As long as my flies are the right size, color, shape, and look generally like the current menu items, I think they will continue to fool fish if presented properly. Fish are specialists, but cannot afford – strictly from a caloric intake perspective – to be too particular. I know, anybody who has fished the Henry’s Fork or the Missouri or Cheesman Canyon might disagree vehemently. But I would still argue that even these famous tailwaters with their gin clear water and highly pressured trout require a perfect presentation more often than they require the one-and-only fly. And only the fly tiers who might be considered craftsmen can create a fly that really looks just like the bug they are trying to imitate. The rest of us, well, we need to think like a predator who needs to eat almost continuously in order to grow. Give them a home cooked meal, but maintain appreciation for the fine cuisine. Professional fly tiers are truly artists and have my utmost respect. They have taken an aspect of the sport (much like bamboo fly rod makers) to a level that nobody can deny is breathtaking. And from their masterpieces we draw humble inspiration that leads to our own growth and ingenuity. I just enjoy fishing my homemade junk more. That way, I walk away knowing that success or failure was purely mine.